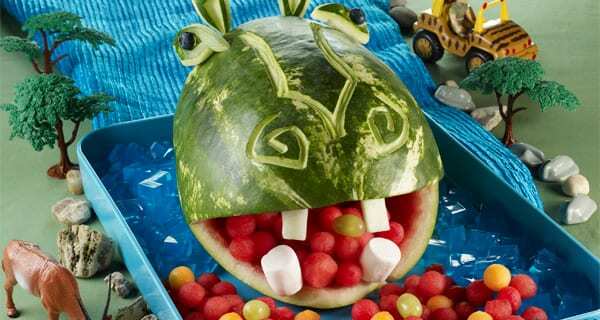 Welcome to the wonderful world of melon carving. Here is a wealth of resources for your use. Make everything from a Haloween lantern, a boat or a beautiful castle.